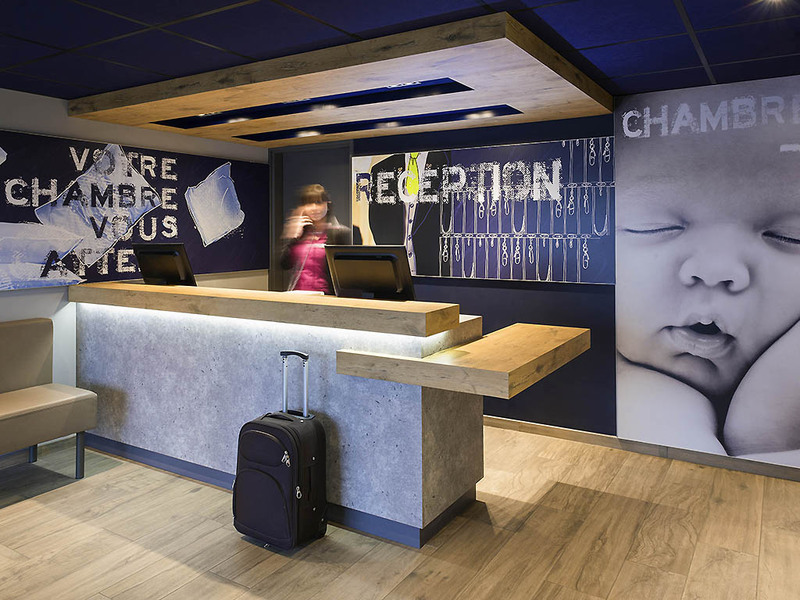 For an economic stay, welcome to the ibis budget Lyon Confluence hotel, just 10 minutes from the city center and Lyon Perrache TGV train station, and with direct access from the A6 and A7 highways. Near the business and leisure district and the Musée des Confluences, enjoy our low prices for shopping trips all year round! On weekdays, our restaurant Auguste Le Bistrot offers delicious cuisine based on fresh produce. We are always available to offer advice on the best places to visit!